Anti-vaccine advocates rally outside the Washington State Capitol in Olympia. 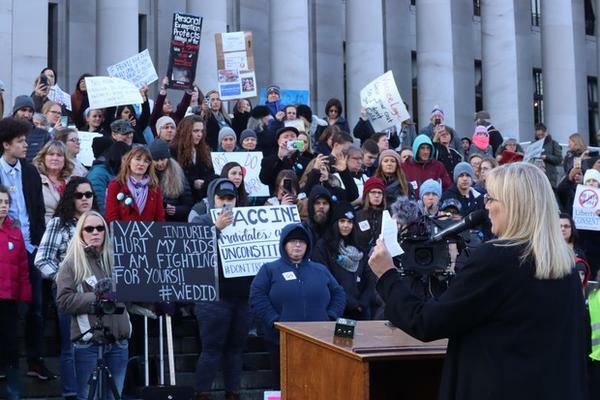 Hundreds of people turned up at the Washington State Legislature Friday for a public hearing on measles. The measles outbreak in Southwest Washington has prompted legislators to consider no longer allowing parents to exempt their children from the measles, mumps, rubella vaccine — for philosophical or personal reasons. Since December, dozens of people, mostly children, have been diagnosed with measles. Most of the cases have been located in Clark County, Washington. Experts on both sides of the debate made impassioned speeches at the hearing. There were also some well-known faces from the anti-vaccination movement, like Robert F. Kennedy Jr.
“Do we want to be a country that forces children or parents to engage in risky medical interventions without informed consent?” said Kennedy. 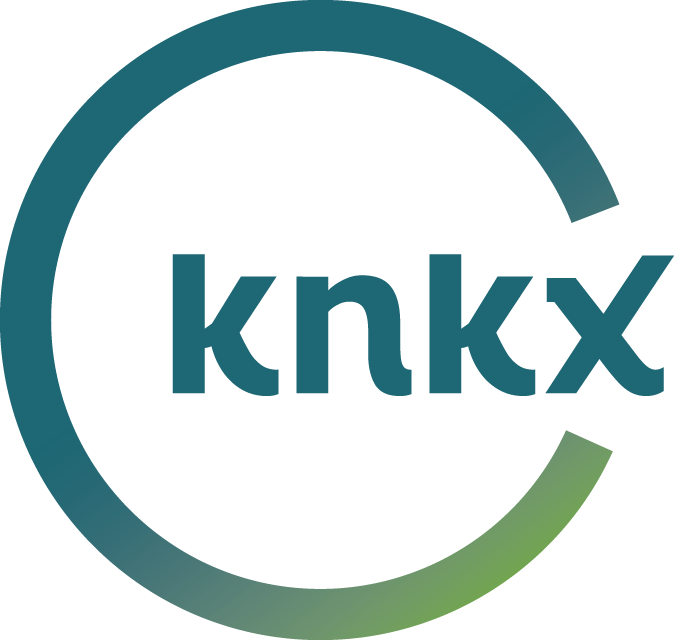 On the other side, the former health officer of Snohomish County, Dr. Gary Goldbaum, talked about lives lost during recent outbreaks of pertussis and H1N1 influenza. “I do not wish to see such events occur again in our state,” said Goldbaum. Whatever legislators decide, Washington still has a law allowing parents to exempt children from vaccines for religious reasons. Oregon lawmakers are also considering similar changes. State Rep. Mitch Greenlick, D-Portland, told OPB on Thursday that he’s ordered up a bill to eliminate a provision of Oregon law that allows parents to forego vaccinations for their kids because of religious or philosophical reasons.